Often when I visit a school I ask the teacher what are some new, fun resources that they are using. This question often leads to cool discoveries and all sorts of conversations about classroom implementation and best practices. The other day I just learned about Ed Heads from a technology teacher in northern Massachusetts. 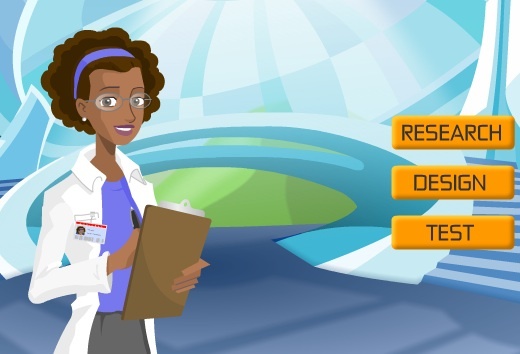 This is a great website that has a significant number of digital simulations ranging from students' designing a cell phone to a virtual hip replacement procedure. In addition to a quality graphic layout, each activity includes a teacher guide and a glossary of key terms. Solid resource for hooking students and bringing academic content to life.